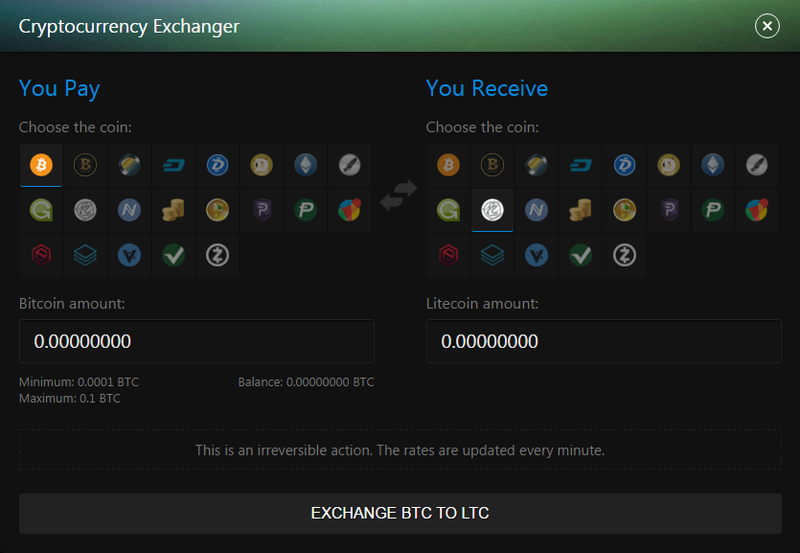 Daily & Weekly Contests worth over 0.77BTC weekly wager as much as you can to win prizes. New weekly contest has started and will end next Sunday at 00:00 UTC. 4,000,000,000th bet is approaching be prepared for the big giveaway! We have surpassed 4,000,000,000 bets! The 5,000,000,000th Bet Giveaway has been finished. Congratulations to the winners! Thanks everyone who joined! It was awesome! Finally we hit 1000+ users online! New giveaways coming soon! It is a big pleasure for us to announce 7000+ STEEM GIVEAWAY to the upcoming 7,000,000,000th BET! A big thanks to everyone, who have already joined our big family! Recently, we hit 1100+ users online. You need to hit the bets given below. Each winner takes 200 STEEM and 7 Days VIP! [!] Please read our terms, there are some changes. Each registered player can join the giveaway. [!] 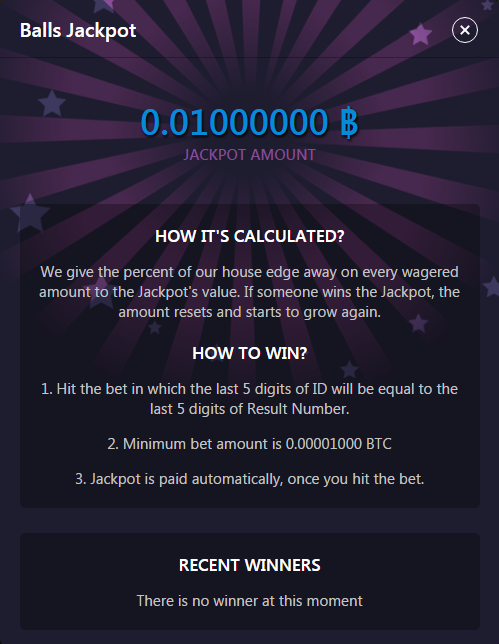 Minimum bet amount is the same to the Jackpot minimum bet amount (0.00001000 BTC). [!] After 6,999,000,000th bet you won't be able to place bets lower than the minimum amount. The limitation will be removed when the giveaway finishes. [!] Your Luckygames account must have an avatar. All games and cryptocurrencies accepted (including LUCKY-token). The next bet id will be taken, if current bet violates at least one rule. The winnings will be credited to Luckygames account balance. 9. Dont worry any STEEM won can be instantly exchanged to ION in the exchange. I am cant withdraw ..
Is your problem solved now? If not then PM me your username. If you are interested to become a moderator - follow the link. Dice Jackpot has grown to 0.14993601 ฿ and can be won on any single bet of 0.07 ION or higher. Added search field to the Cryptocurrencies list. Added search field on the Conversations page. Fixed few visual bugs in Mobile version. The fifth giveaway is finished! Congratulations to our winners! Thanks to everybody who participated and played in the our birthday giveaways! Hi guys! We are back online. All your accounts and funds are safe. Sorry for the inconvenience Best of luck playing!